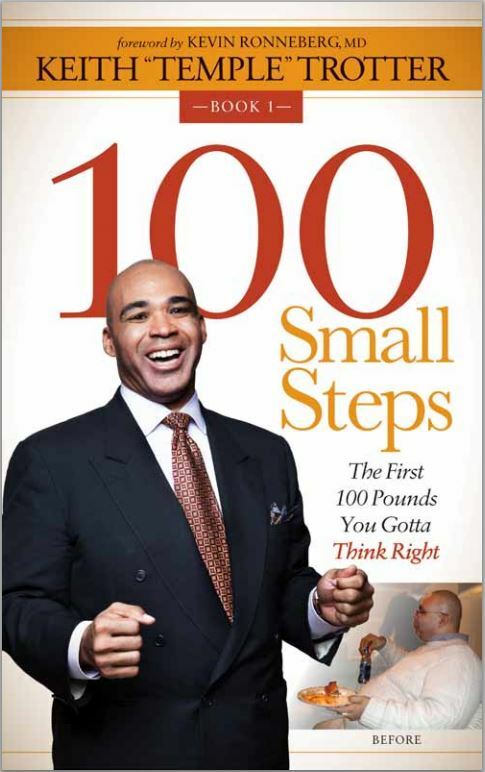 100 Small Steps – Crushing Obesity One Pound At A Time! Crushing Obesity One Pound At A Time! Your dentist may have been trying to help you all along! Cut 100 and Walk 2000 For Sustainable Weight Loss! Stretch your palate to look and feel better with these 5 powerhouse foods! Foods labeled “Diet, Low-Fat, and Low-Calorie” may be sabotaging your weight loss goals and Here's why! 7 Tips to Make Em’ Stick! The New Year is here. Here are 7 great tips to help make your resolutions stick! 100 Small Steps On Sale $2.57 For The Holidays! Put the gift of health in their stocking this year for only $2.57 at Amazon.com!